YMCA of Greater Montgomery’s New Mobile App is here! 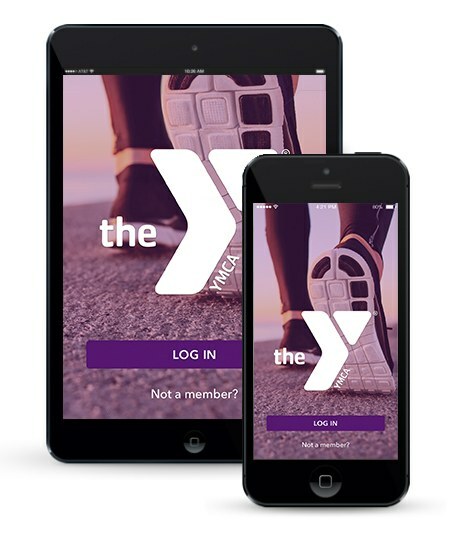 Welcome to the official YMCA of Greater Montgomery application for the smartphone and tablet. Get the latest on Group Fitness Classes, Youth Programs, Adult Programs, Childcare, Special Events and Much More.